For six glorious months a few years ago C-3PO was the voice of Waze on my phone. That December I drove from California to North Carolina, and having my favourite droid give me directions made the whole experience a lot more pleasant. I love it when you can change the voice of digital assistants you deal with daily. Sure, it isn't adding any functionality, but it can be fun to change things up every now and then. 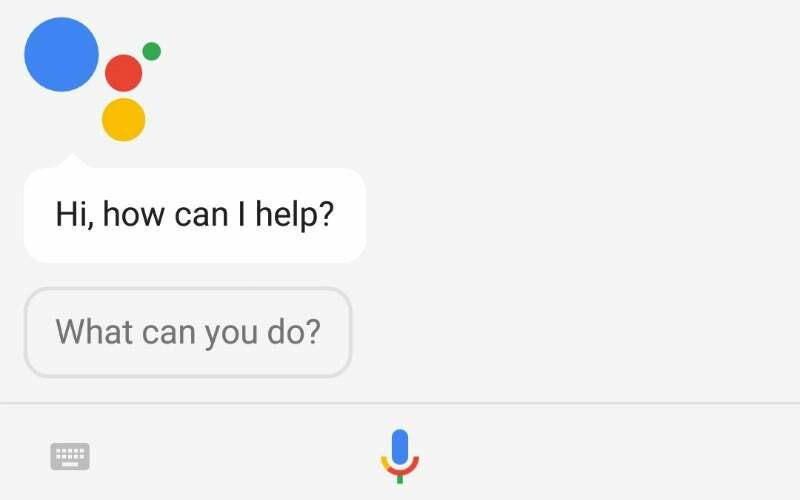 And now you can change the voice of Google Assistant on your Android phone or Google Home setup. Huge thanks to Android Central for pointing out that the feature is available now. To make it happen, press down the home button on your phone to launch Google Assistant, then press that blue icon on the top right side of the page. From there, go to the Settings menu, then preferences, then Assistant Voice. On Google Home you'll need to go into the app, select More settings from the hamburger menu, and then Preferences followed by Assistant Voice. The male voice is labelled as "Voice 2" while the female option is "Voice 1". That's it. It's super easy to change (and super easy to change back) if you want to try something new. A heads up: The feature isn't available everywhere just yet, so people outside the United States might have to wait a bit before it will become available for their device. Only in America. We are stuck with the one voice. Say "Change your voice" and she sounds exactly the same.